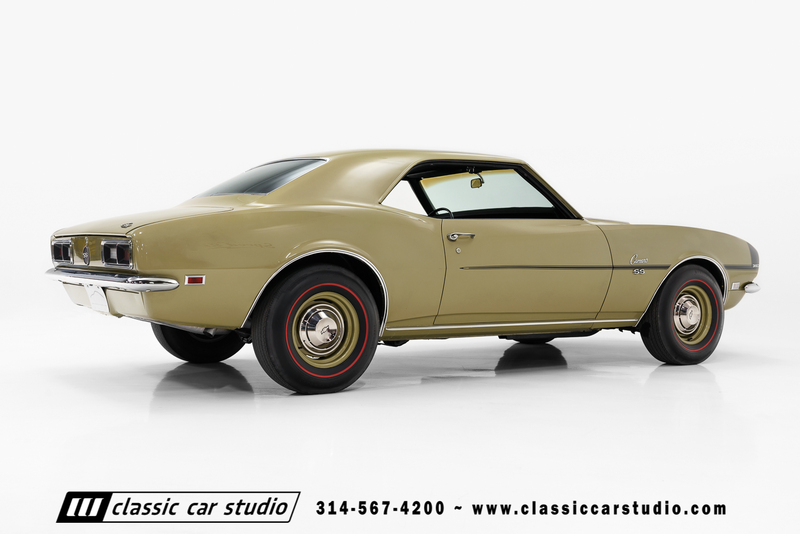 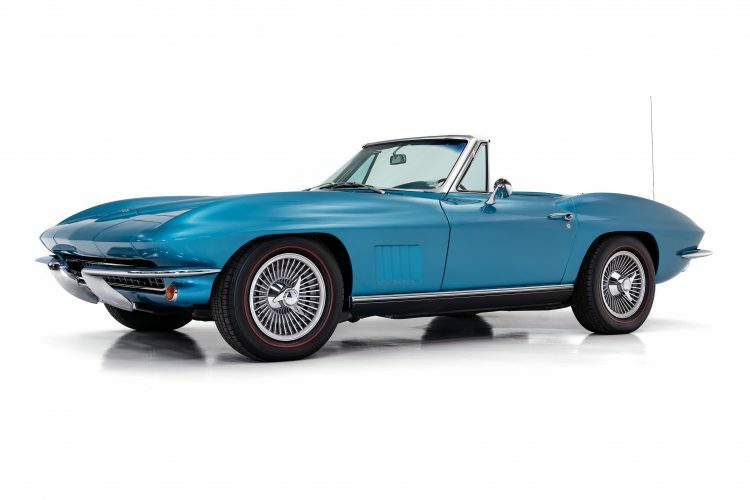 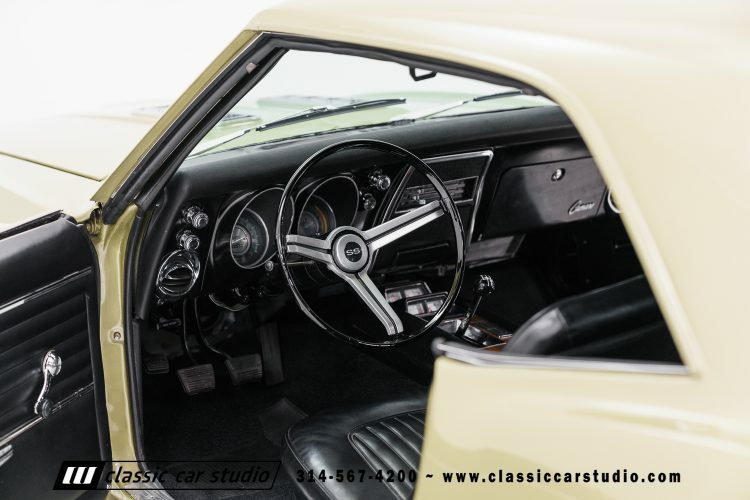 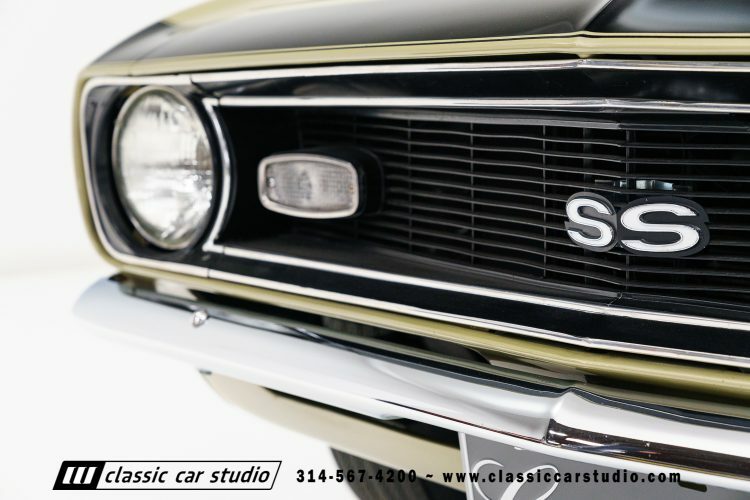 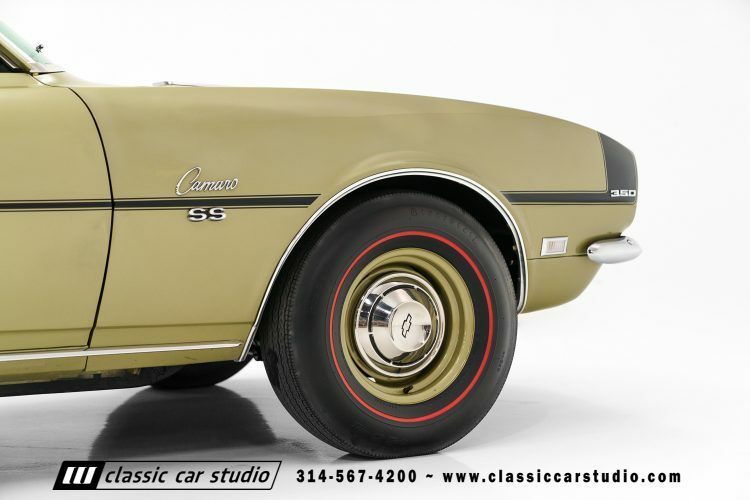 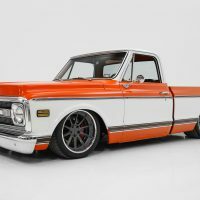 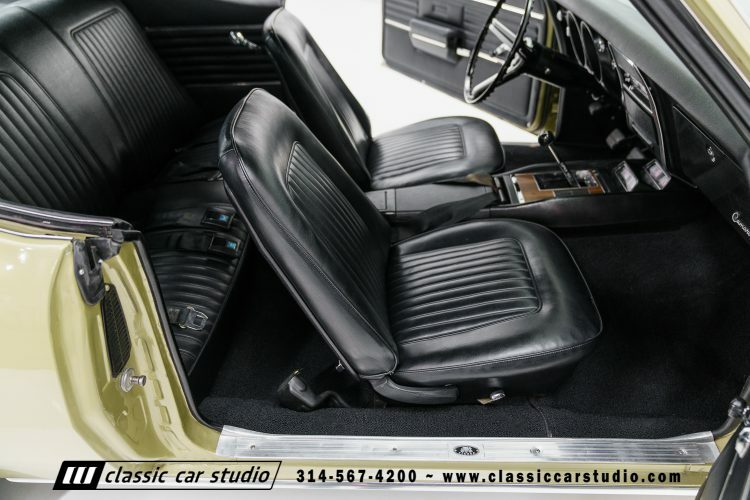 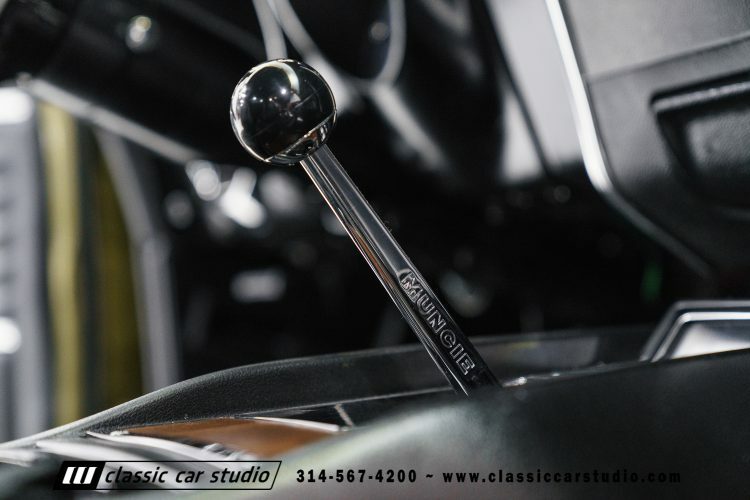 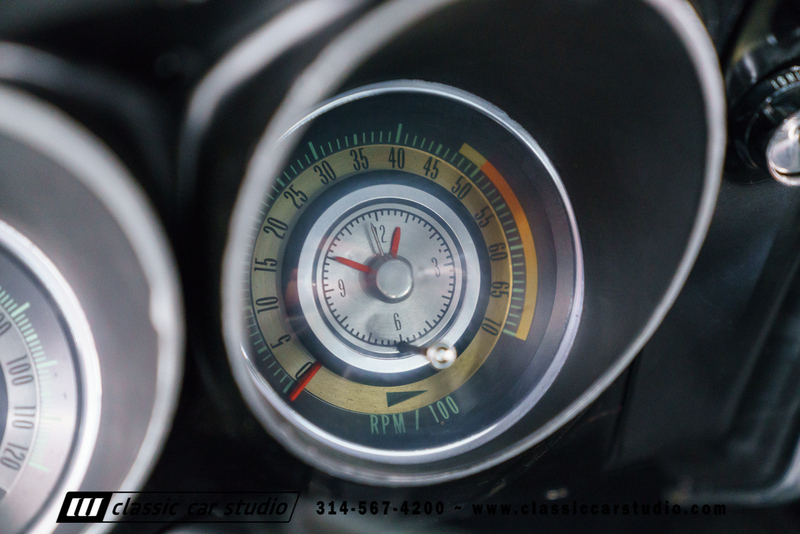 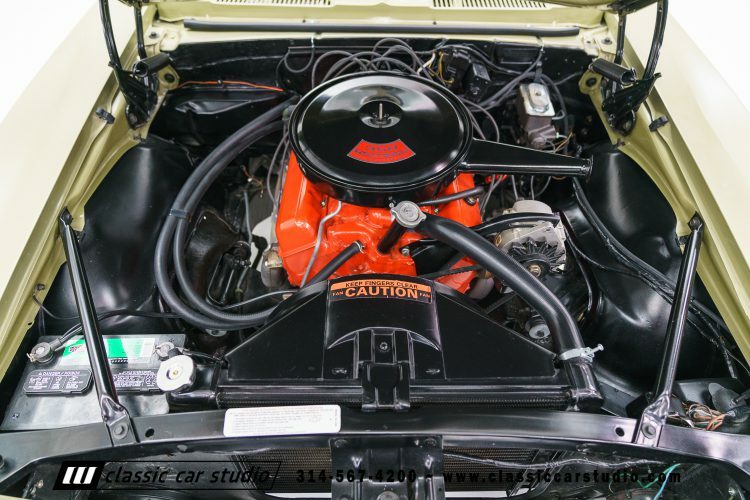 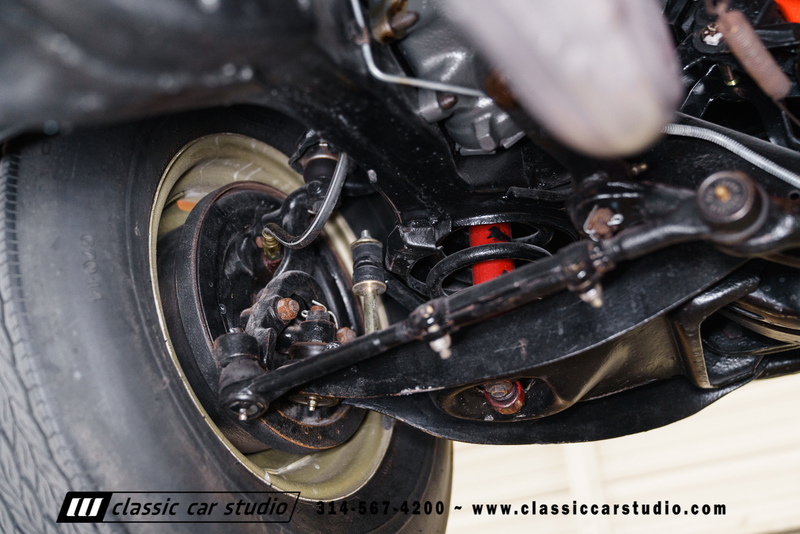 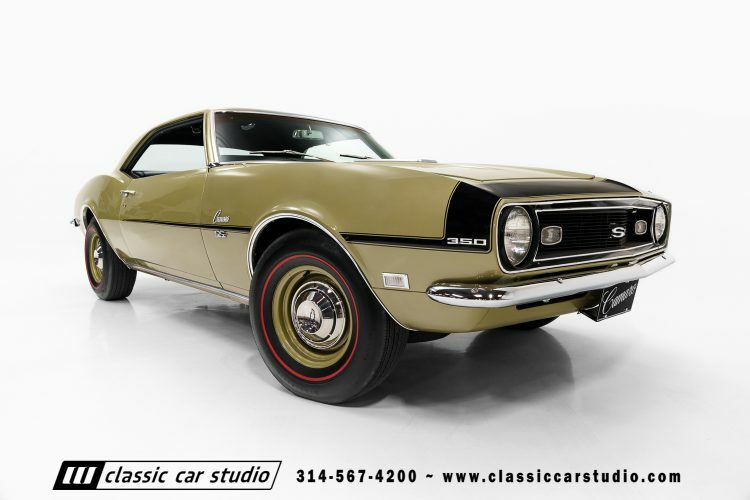 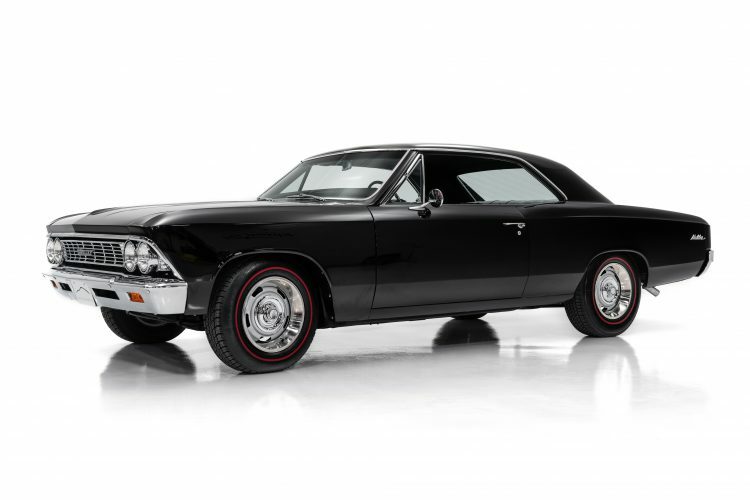 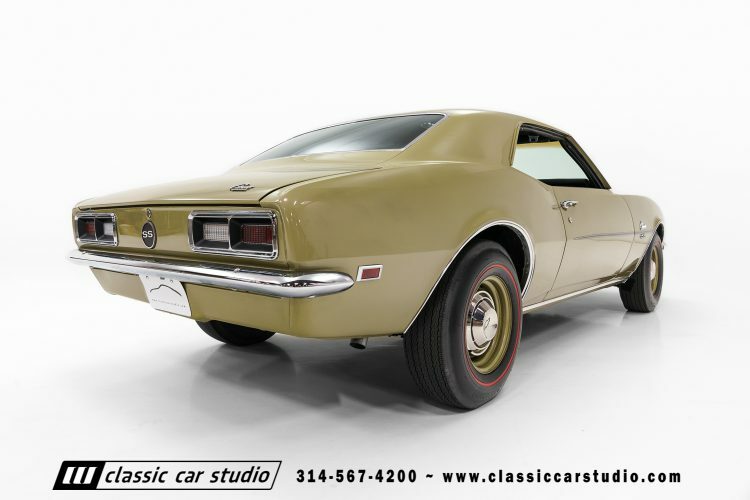 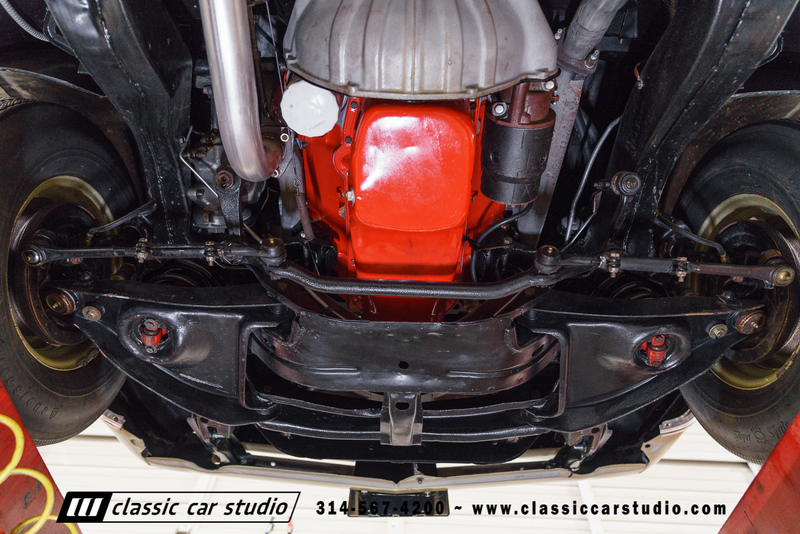 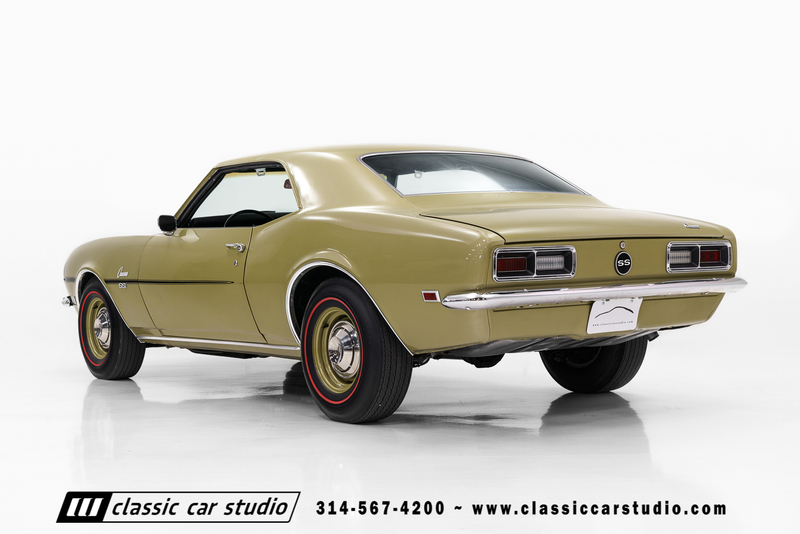 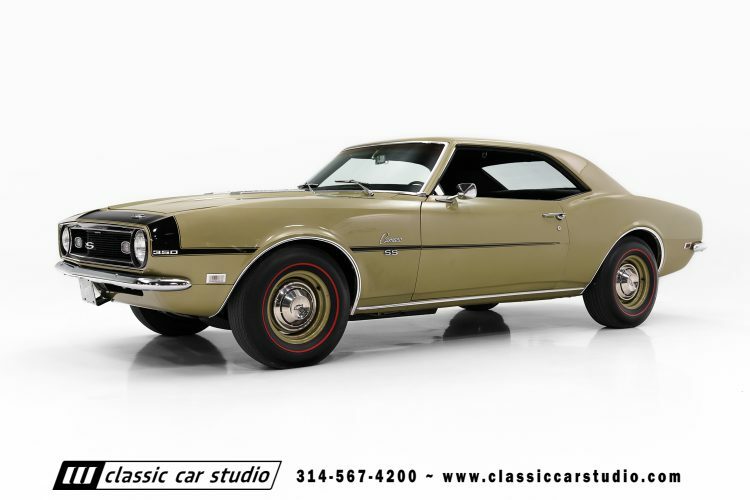 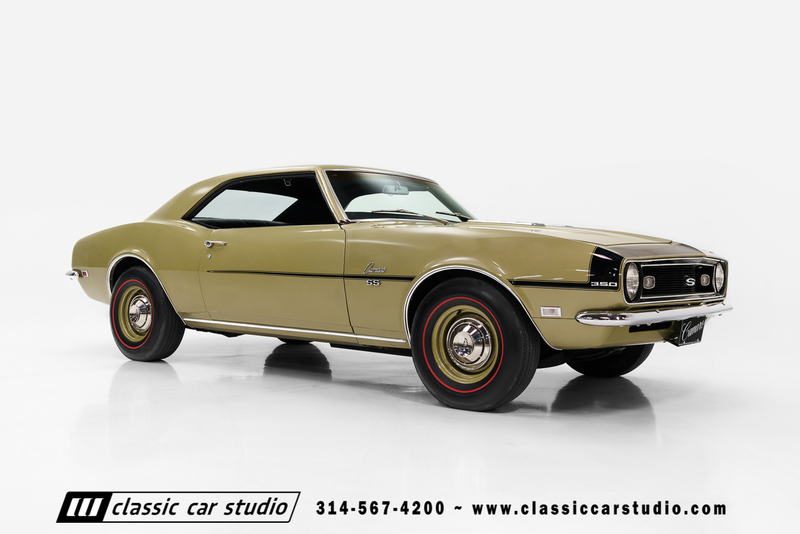 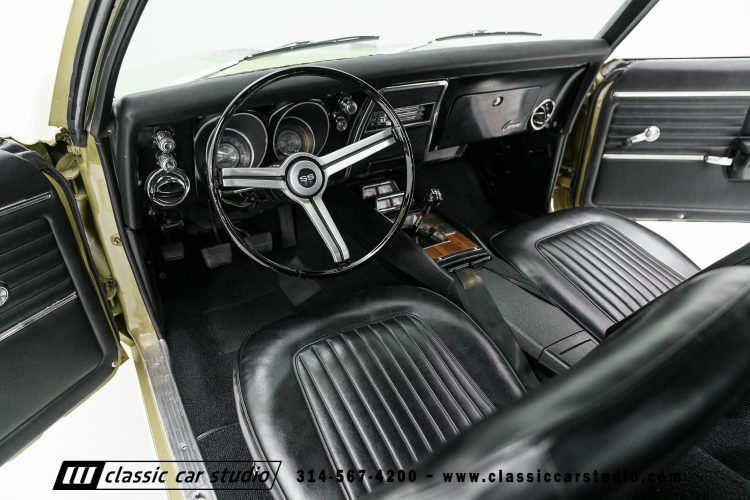 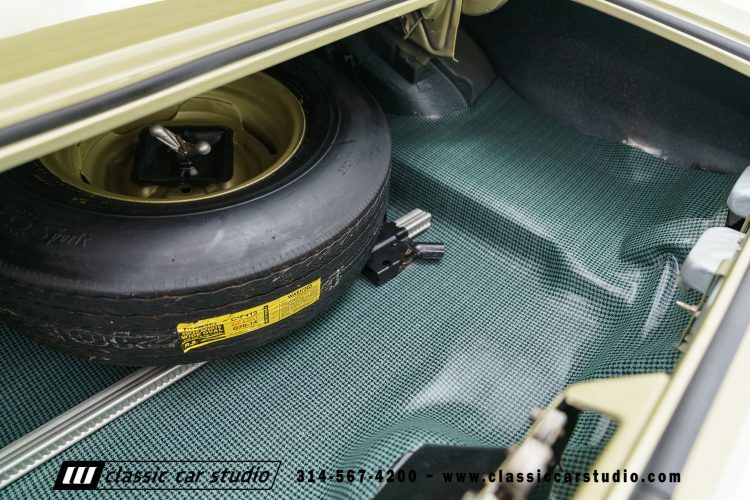 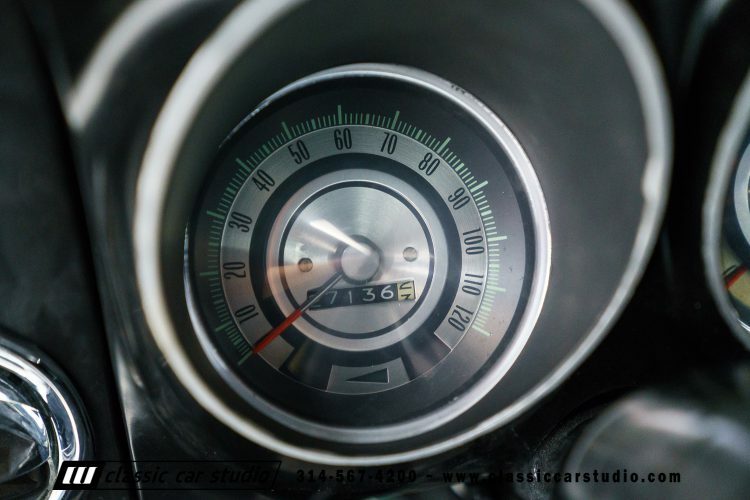 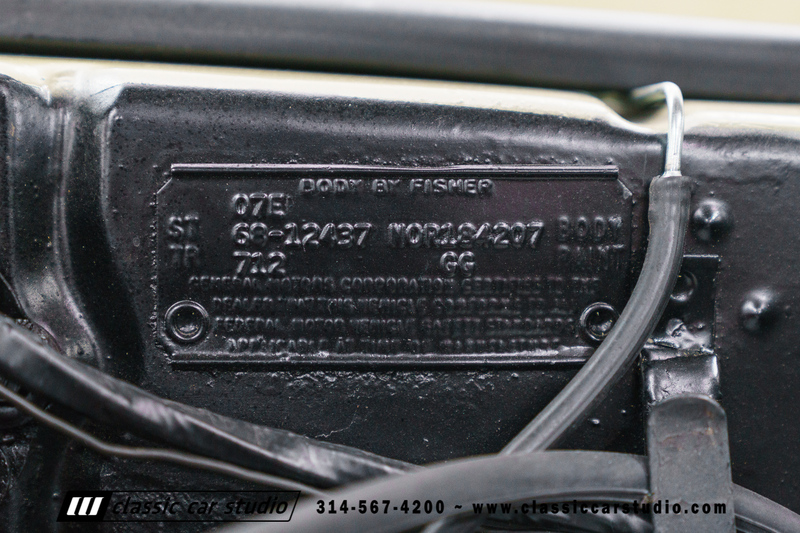 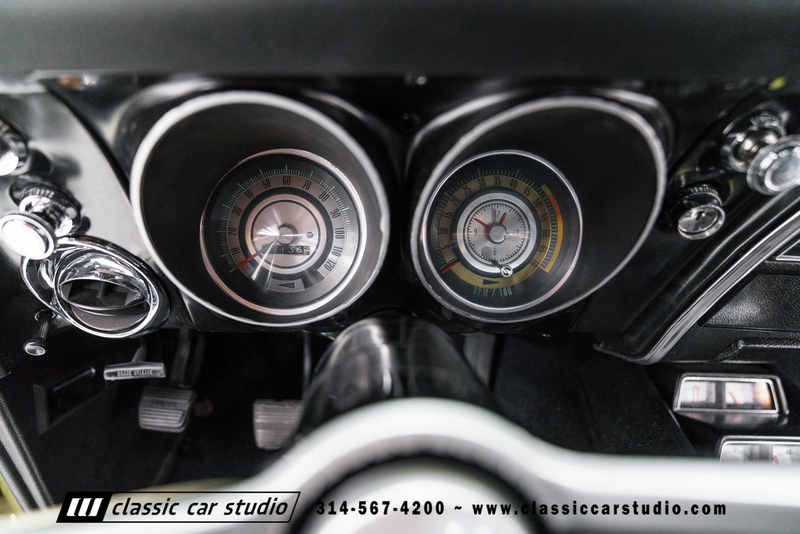 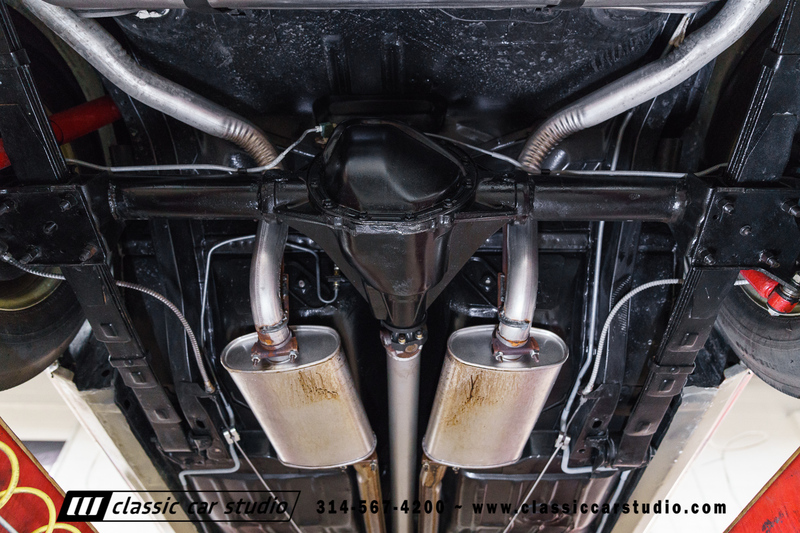 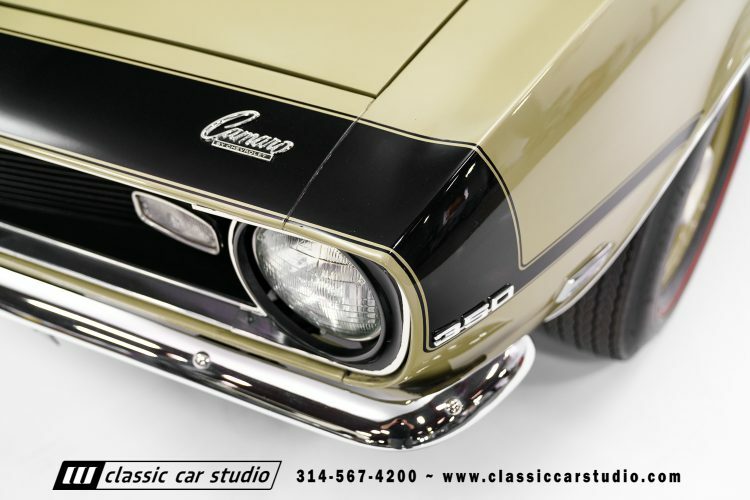 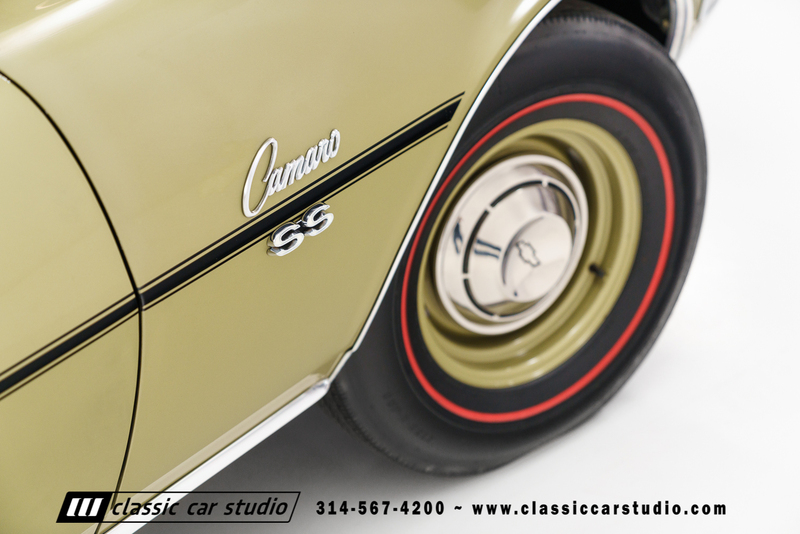 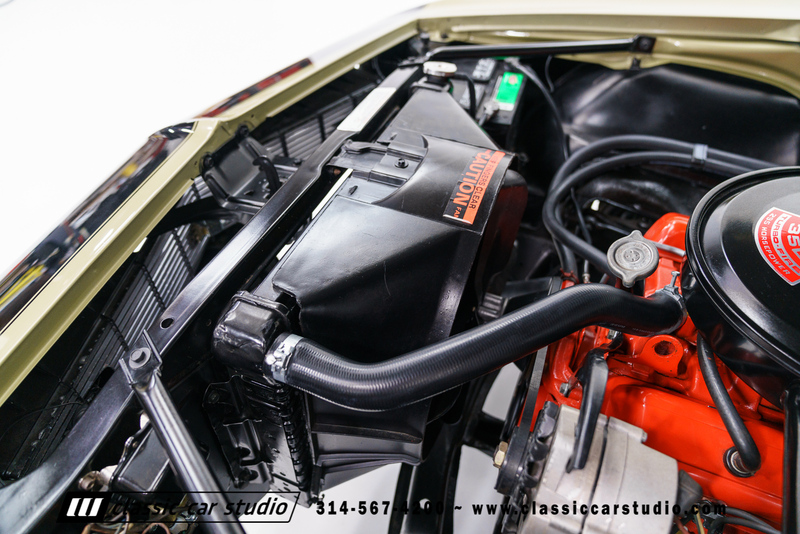 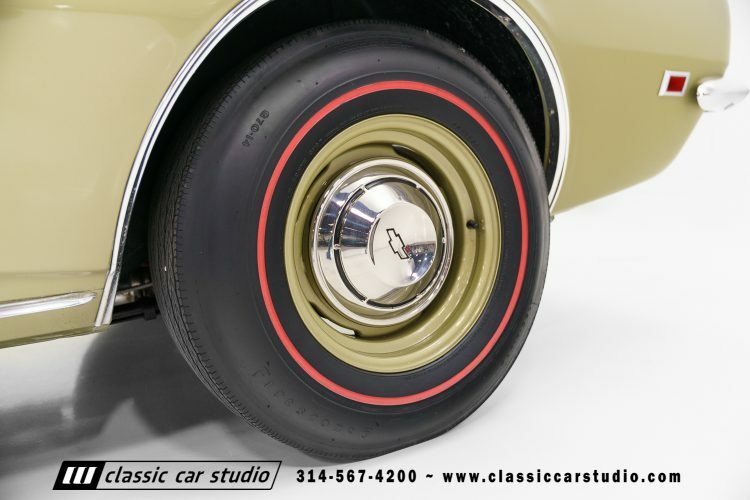 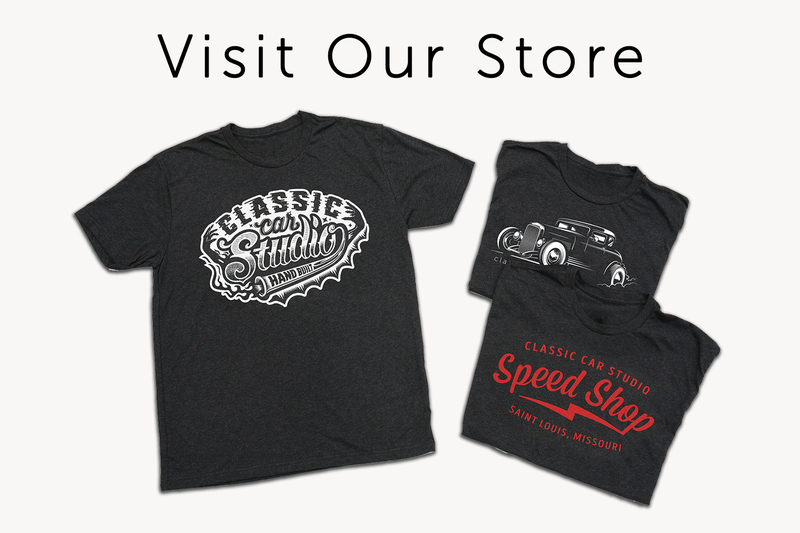 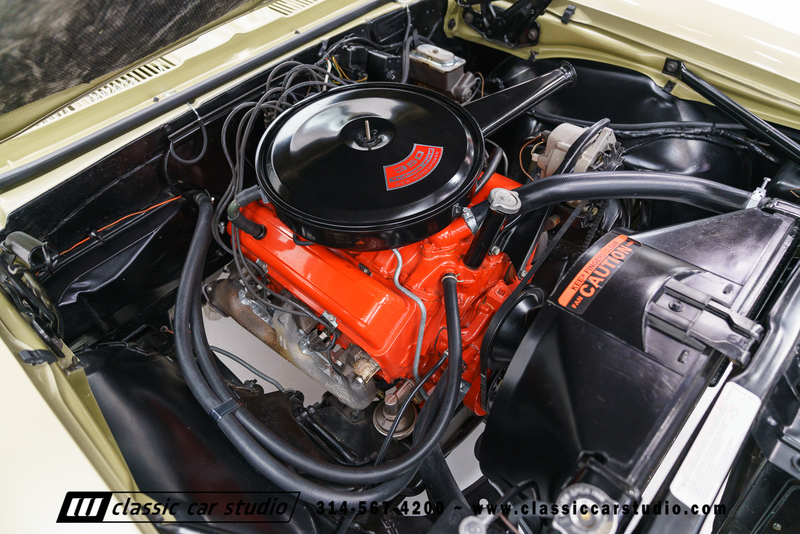 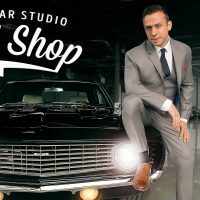 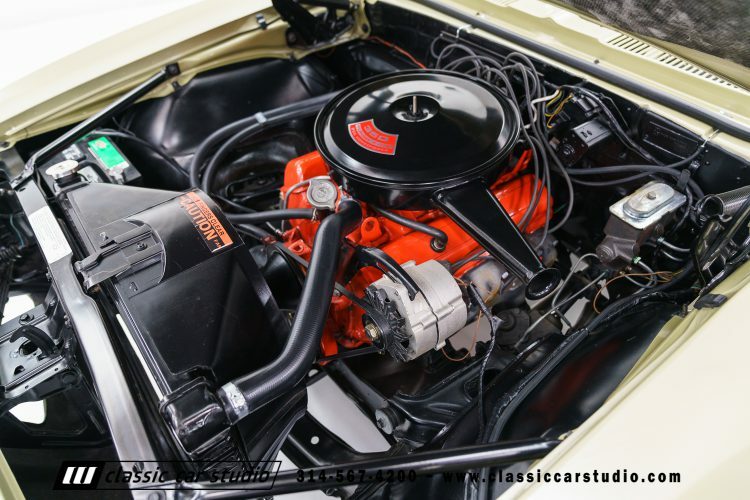 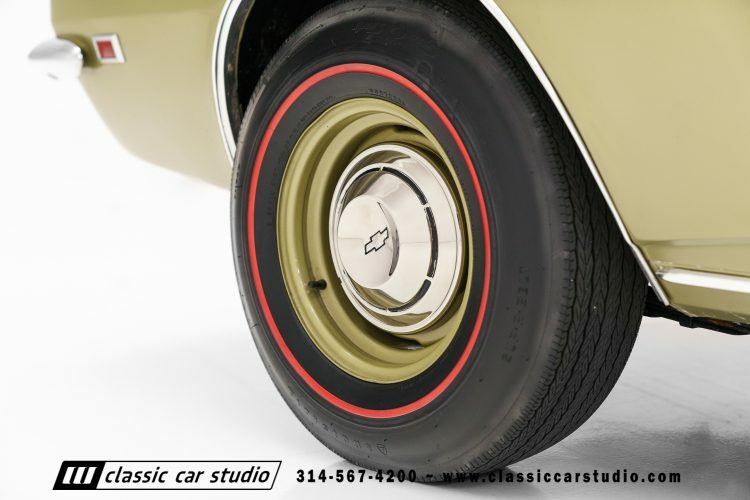 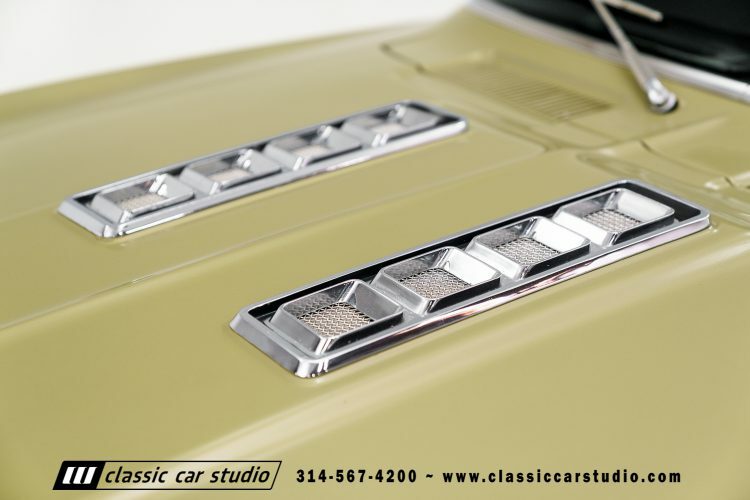 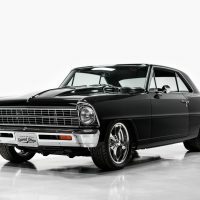 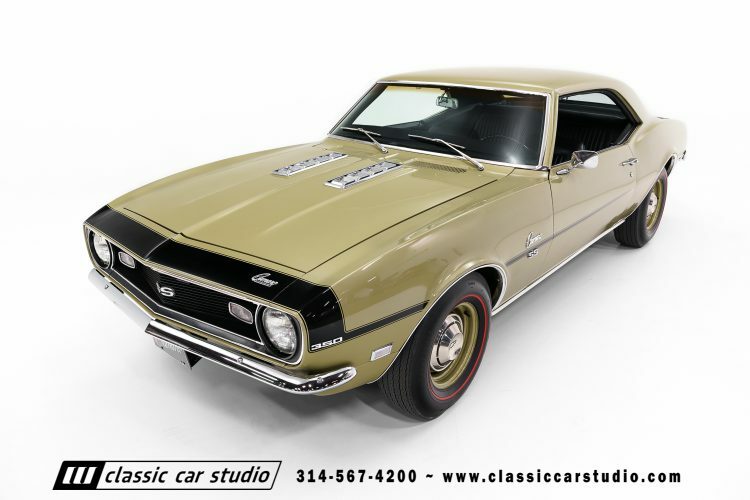 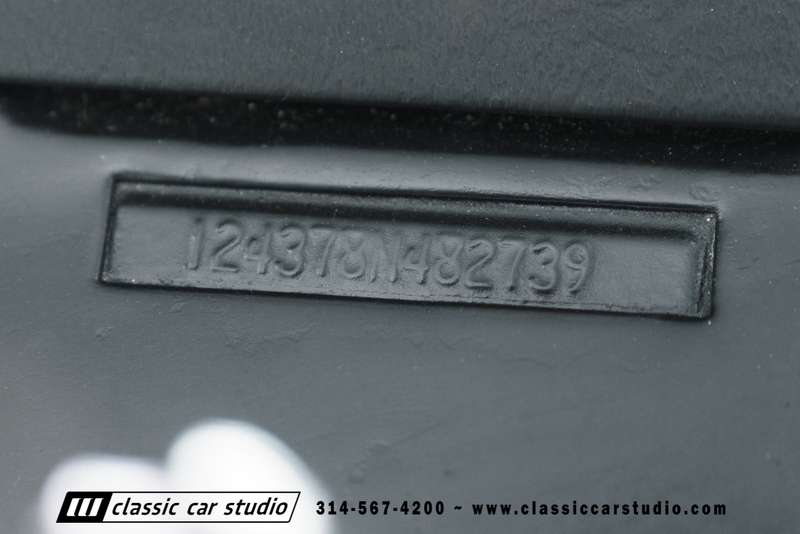 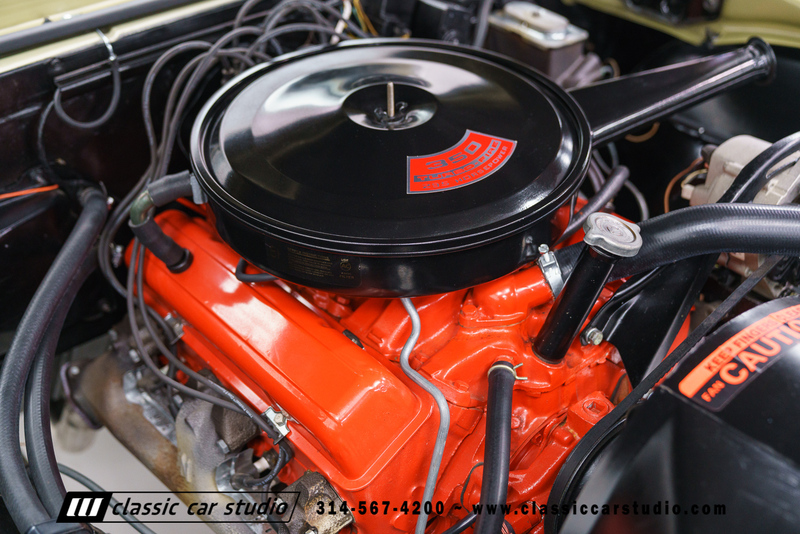 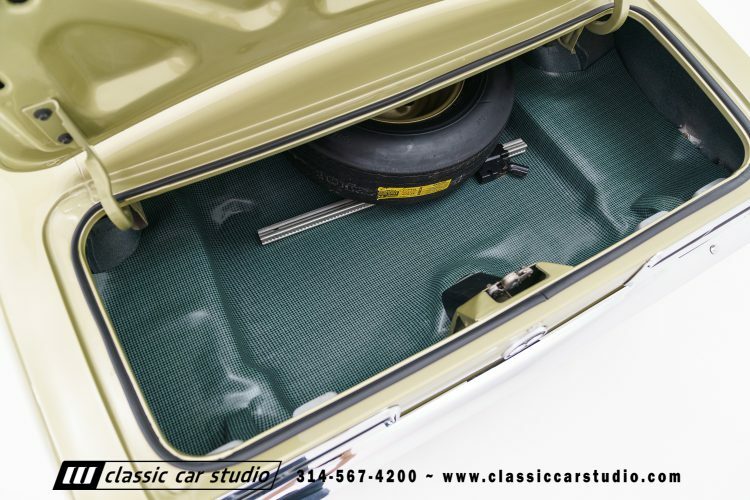 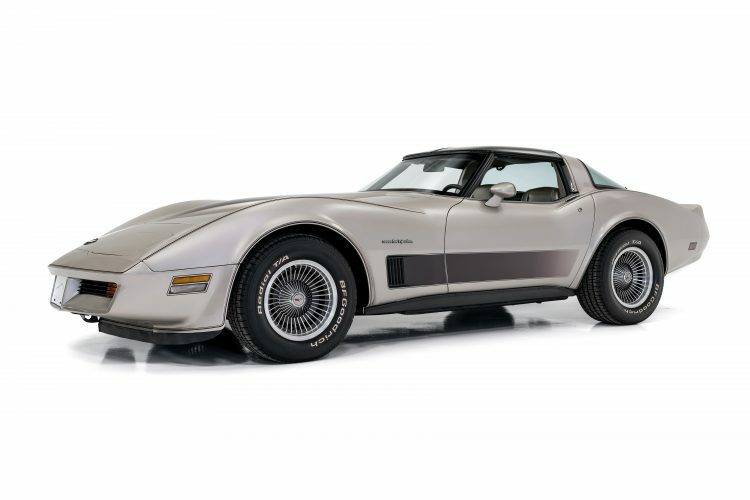 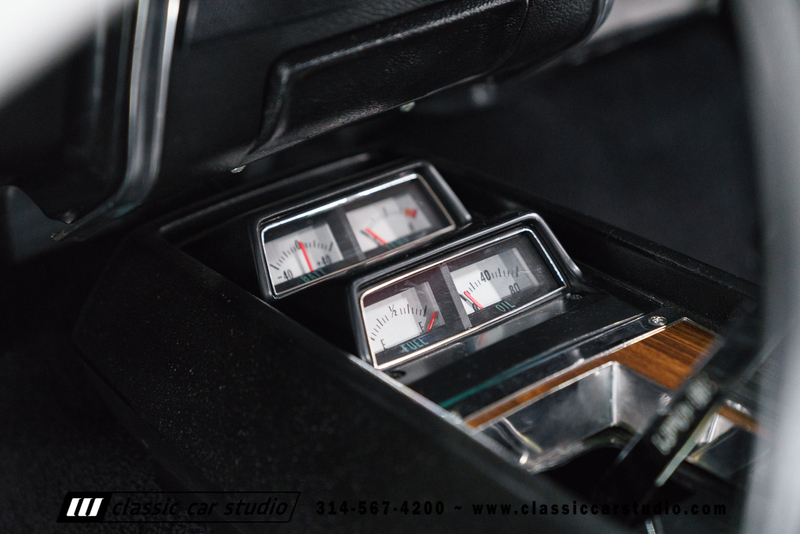 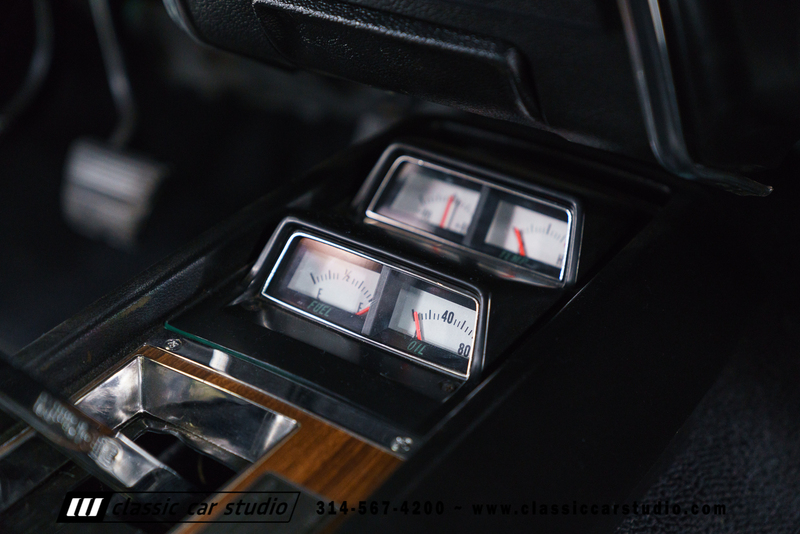 Step into the most desirable Camaro Generation with this correctly restored 1968 Camaro SS. 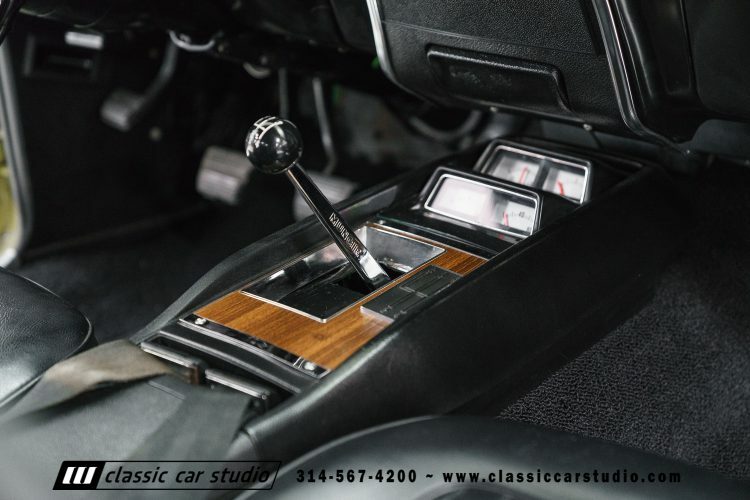 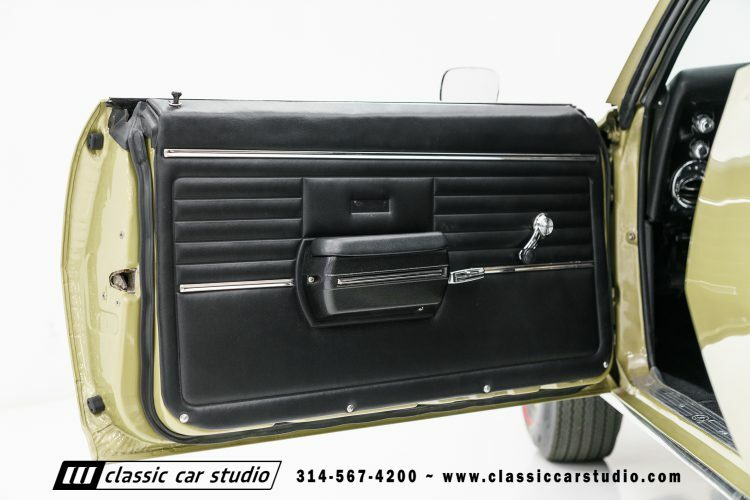 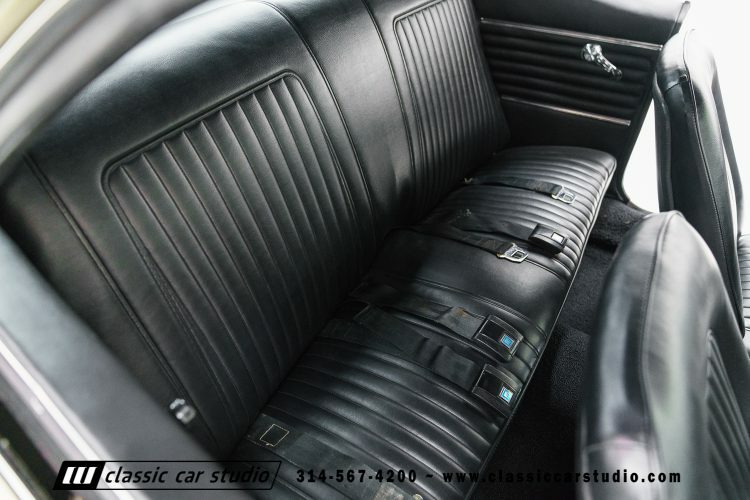 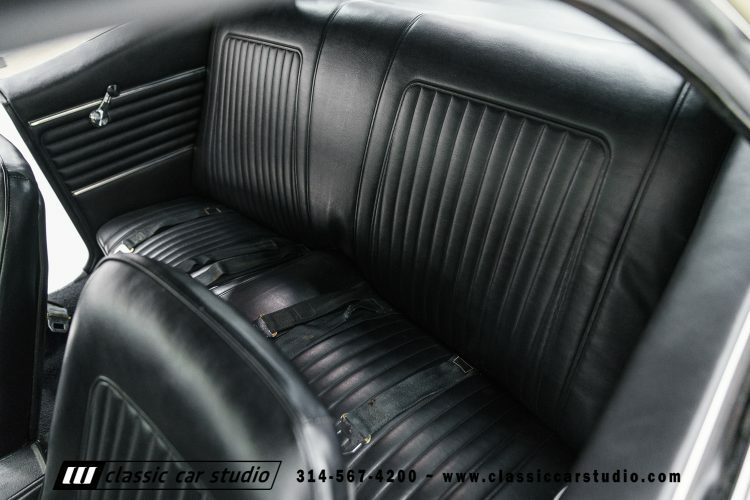 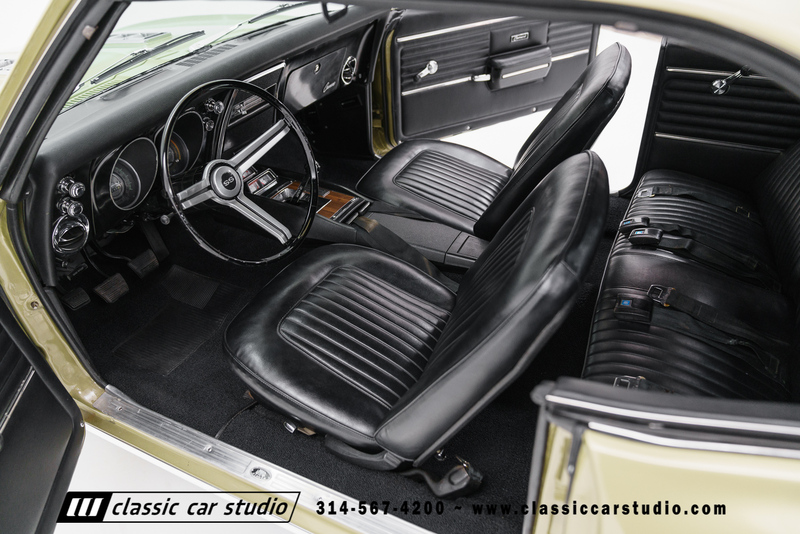 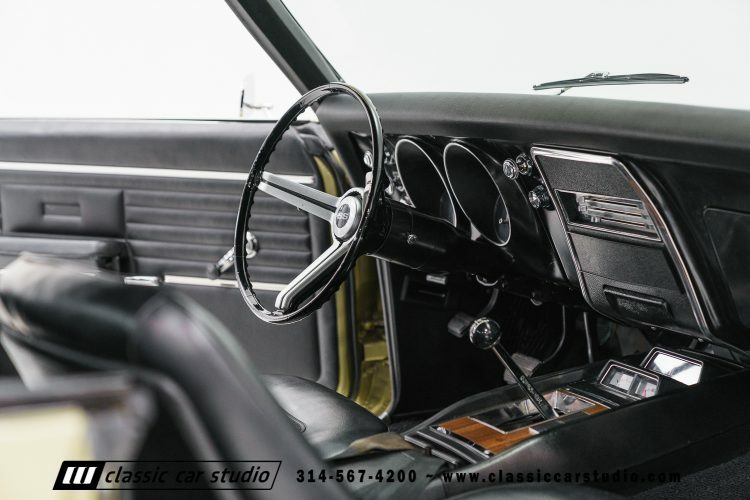 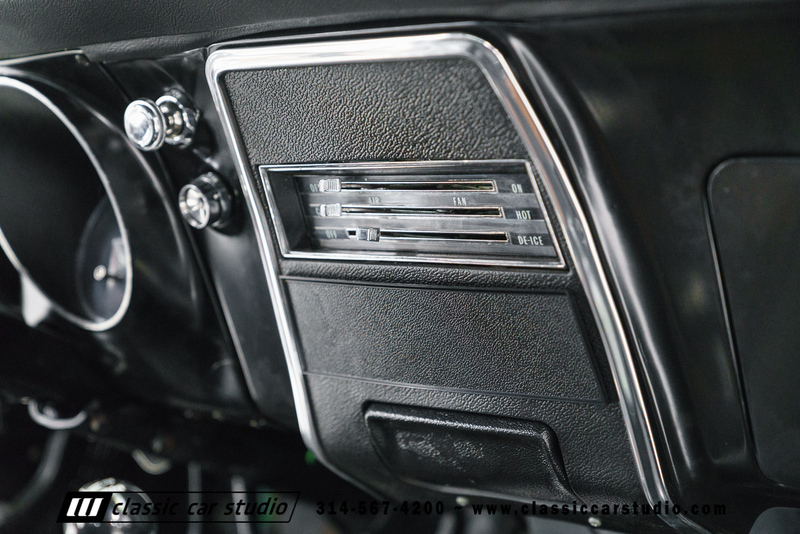 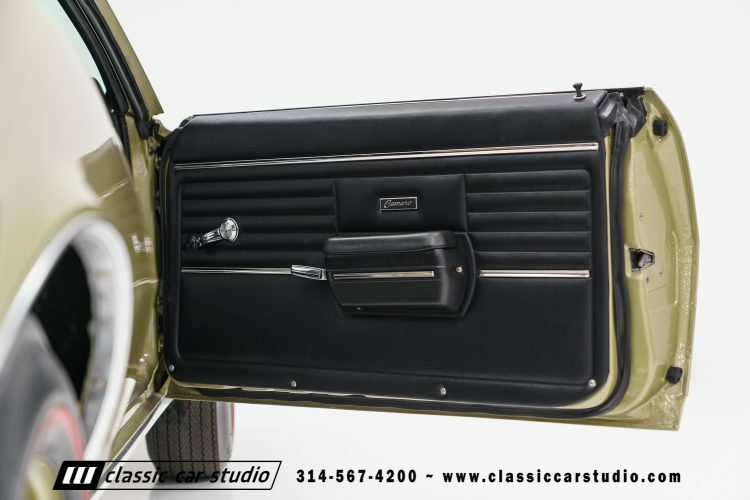 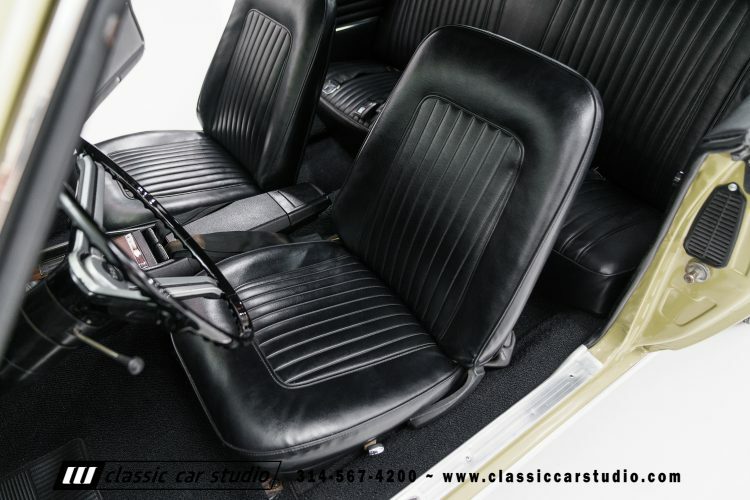 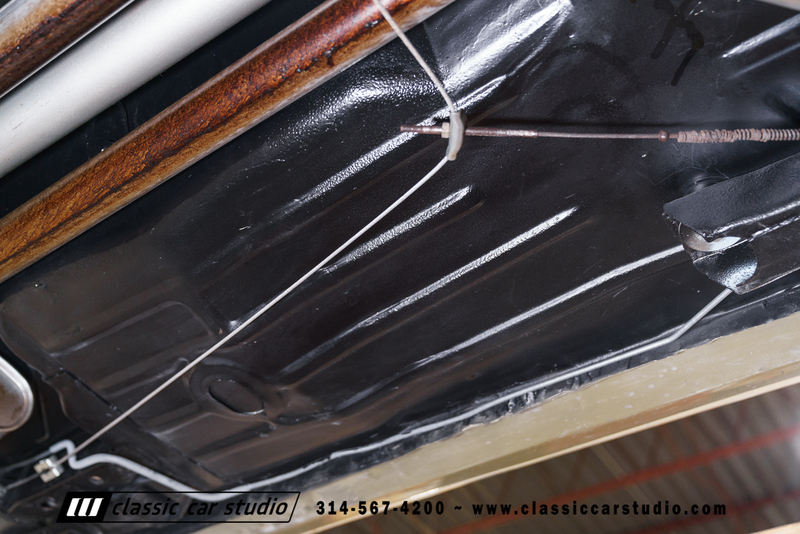 Finished in Ash with black stripes over a black vinyl interior, this 1968 Camaro SS was restored by the second of only three owners. 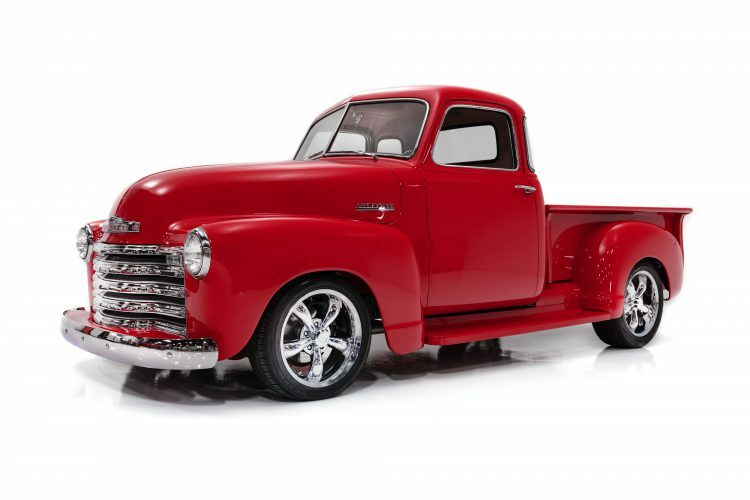 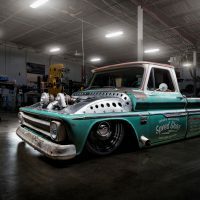 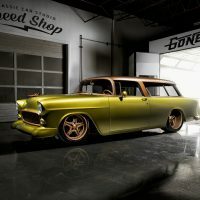 The paint job was a bare metal refinish and both the chrome and the stainless have been redone as well. All the rubber seals were replaced and the glass is a combination of good condition original and new pieces. 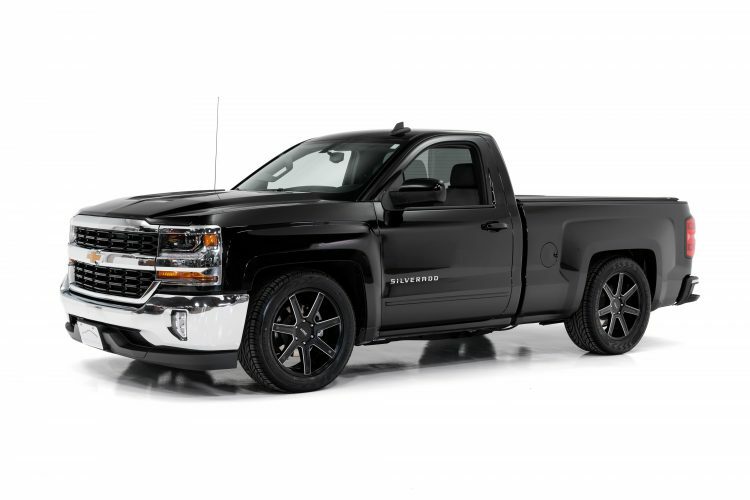 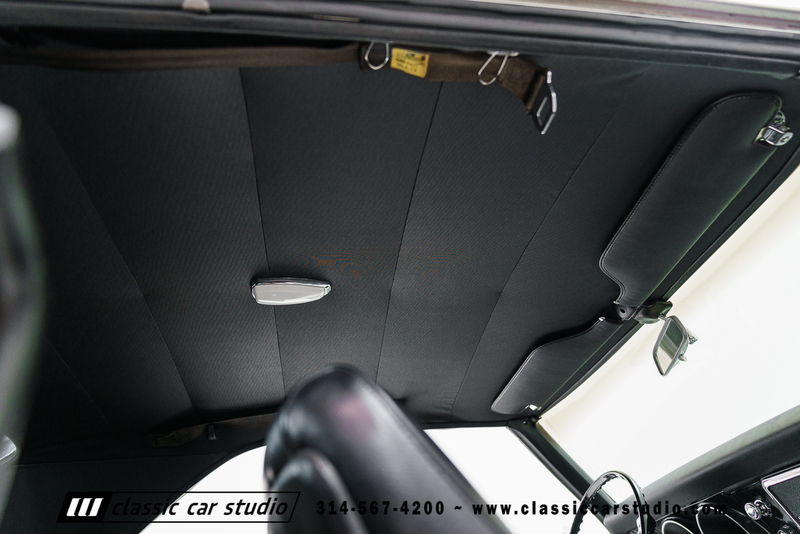 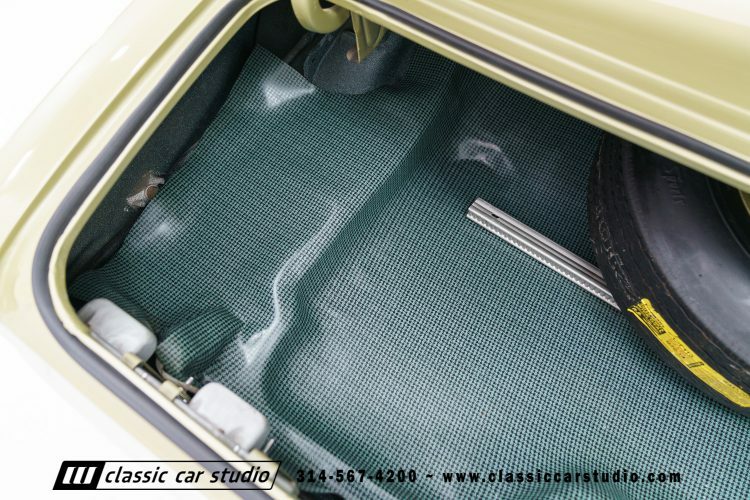 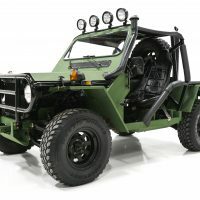 The interior features all new seat covers, door panels, headliner and carpets. 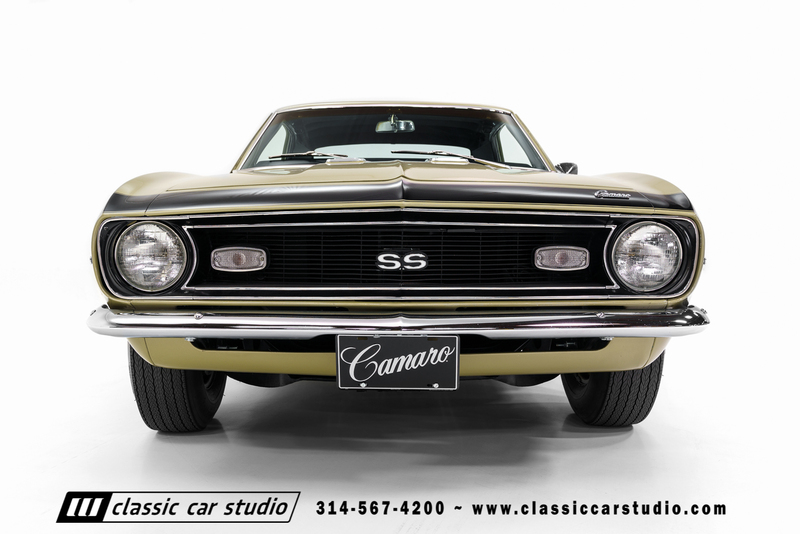 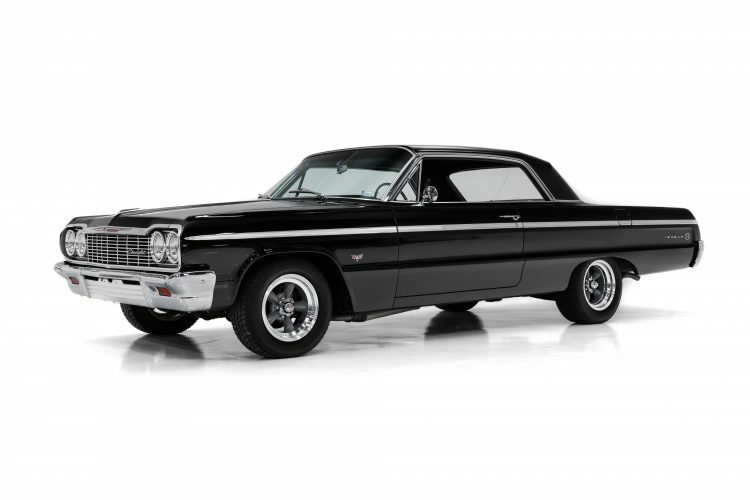 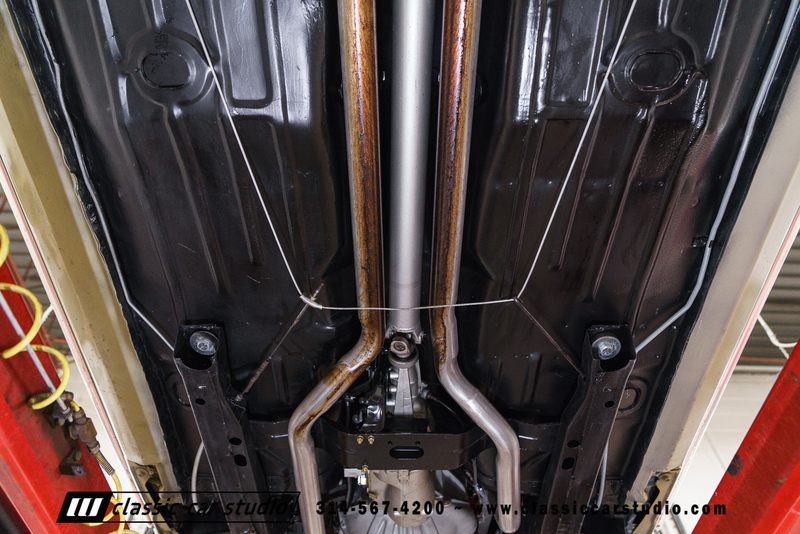 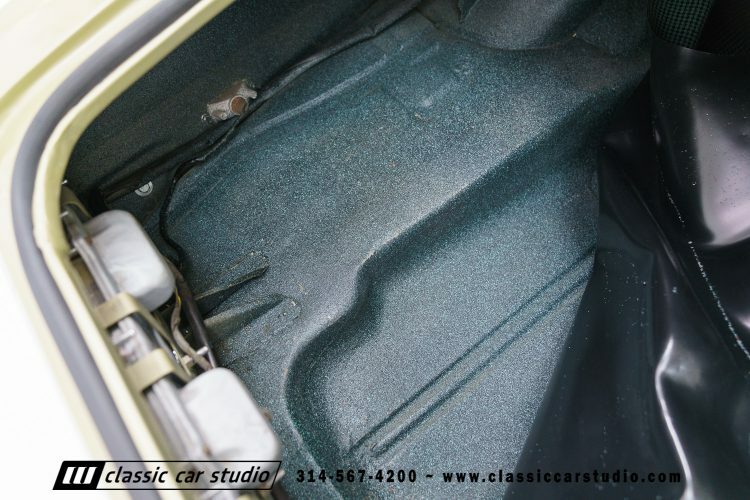 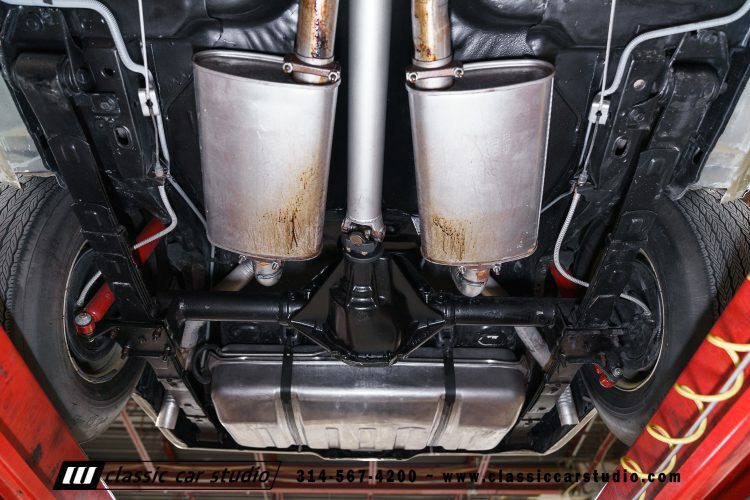 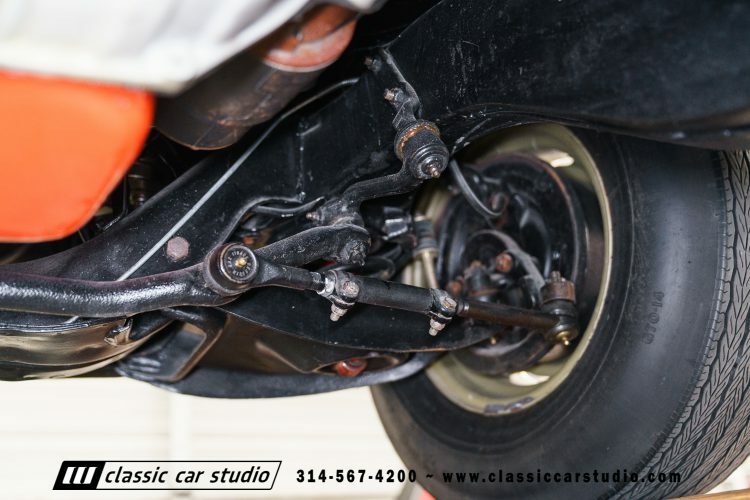 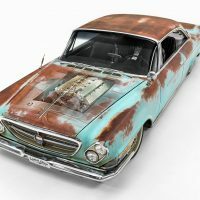 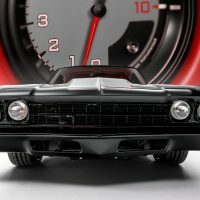 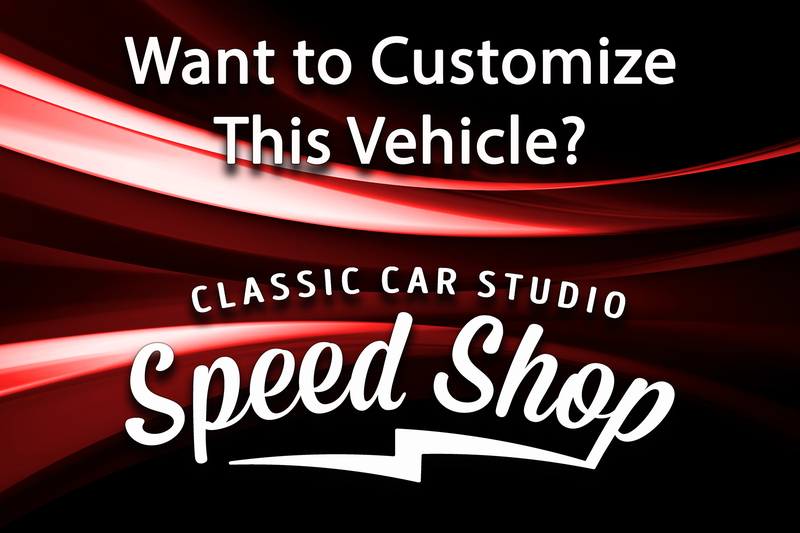 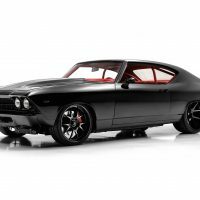 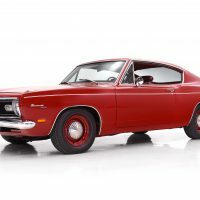 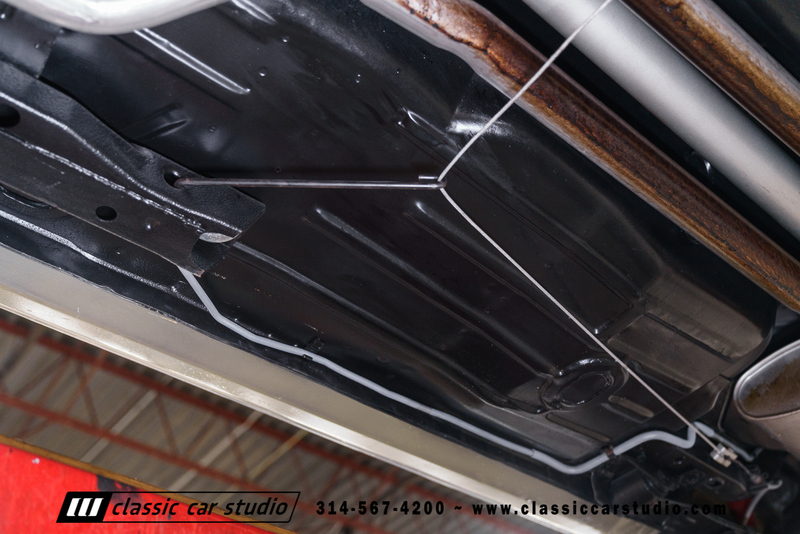 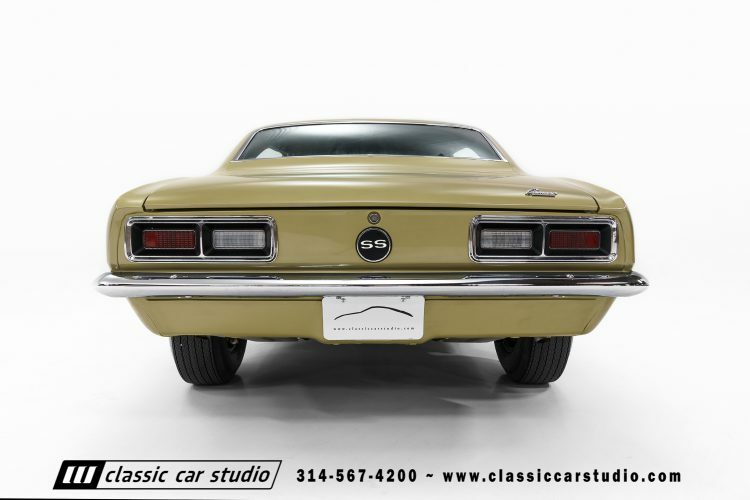 If you are looking for an extra clean 1968 Camaro SS, don’t sit on your hands as this car will not last long!